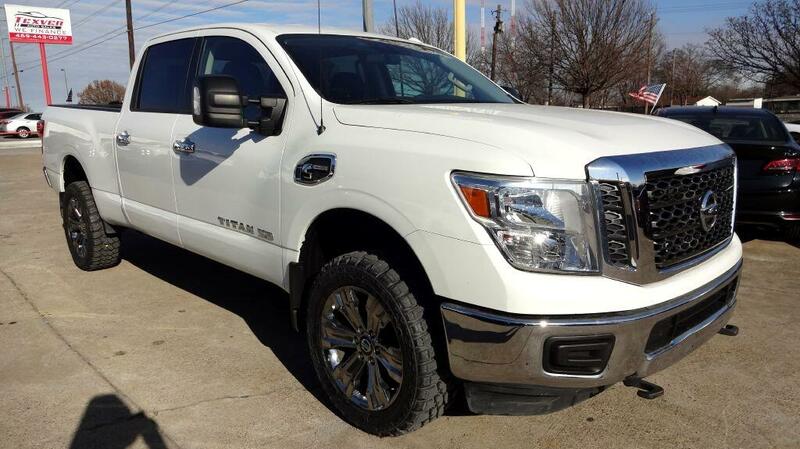 CLEAN TITLE,CARFAX AVAILABLE,XD SV PACKAGE,5.0 TURBO DIESEL ENGINE,CAMERA,BACKUP SENSORS,CHROME WHEELS,BRAND NEW IRON MAN ALL TRAIN TIRES, AND MORE. FREE 2 YEARS MAINTAINCE PACKAGE. SEE STORE FOR DETAILS.